A variety of other seating furniture can be found on this page because, hey, nobody can just have a bunch of chairs, right? 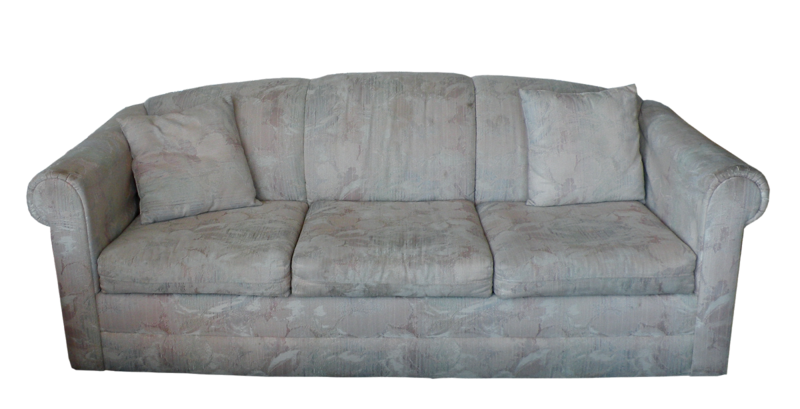 Well, perhaps they can but a sofa or love seat is often found in most living rooms and family rooms - sometimes because they are a more functional choice, and sometimes because that's what fits. In a smaller home (like ours) the living room space can sometimes be a tad on the small side, which necessitates having smaller furniture. 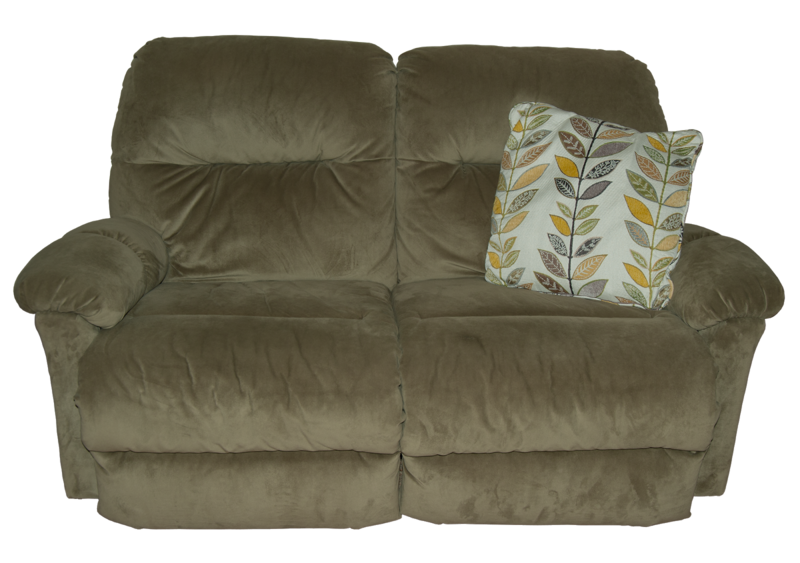 Sometimes 2 love seats can work better with oddly shaped rooms, or a medium-length sofa and an extra large (what they often call "chair-and-a-half") chair, which (depending on the size of the people) can hold two people (or 3 kids). Choosing what to buy and how to arrange it in a new space can be a daunting experience - you might know what you want and like, but will it fit in the room and how long will it last? Unless you have "dough to spare", you want to choose the best quality you can for the money you want (have) to spend. Good choices might be long-wearing, heavy-duty upholstery, but with kids ... wipe-off fabrics might also be a good choice, even when they cost more. Vinyl, faux leather, and leather can save a lot of money in cleaning fees over the years but ... if you have pets, those may not be the best choice. Why? Pets have claws that can damage those types of fabrics easily. It's a bit of a balancing act ... and there's much to consider before you decide. 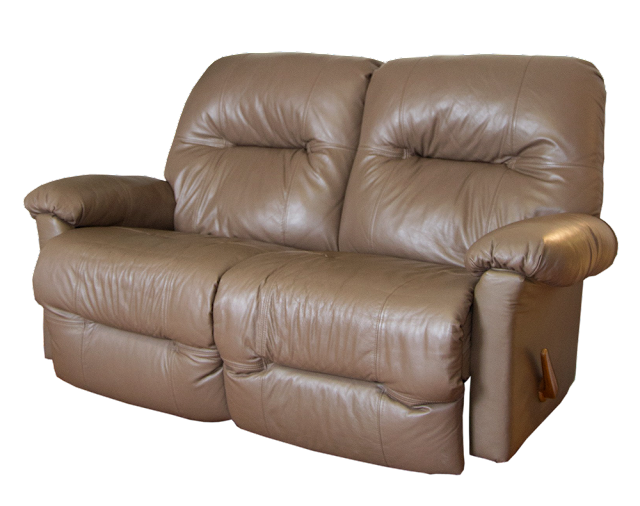 Beige leather love seat with dual recliners. 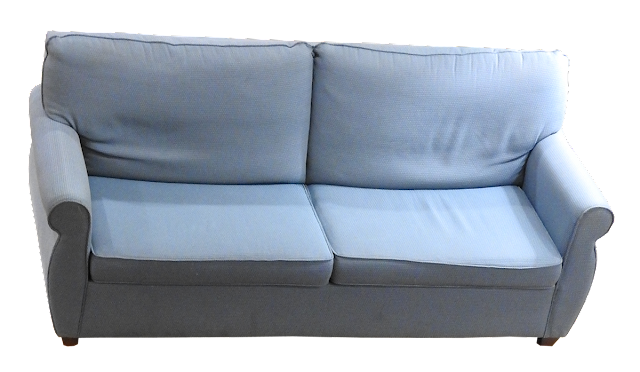 Simple curved design in a modern sofa. 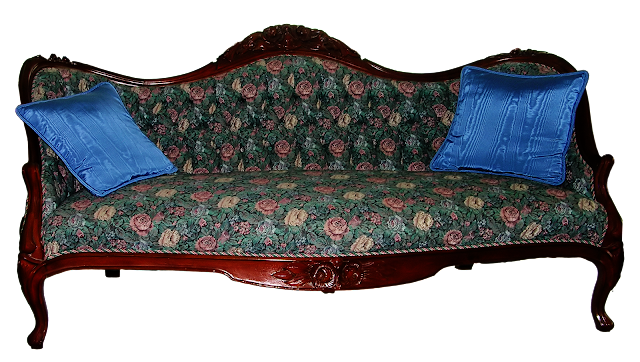 A very traditional style Victorian sofa. 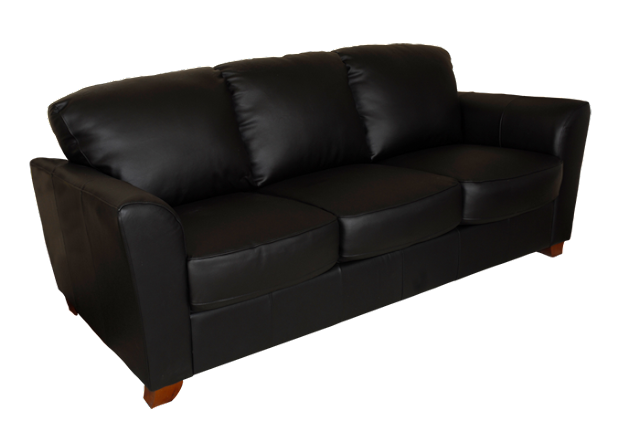 A modern black leather sofa with a clean, contemporary style. 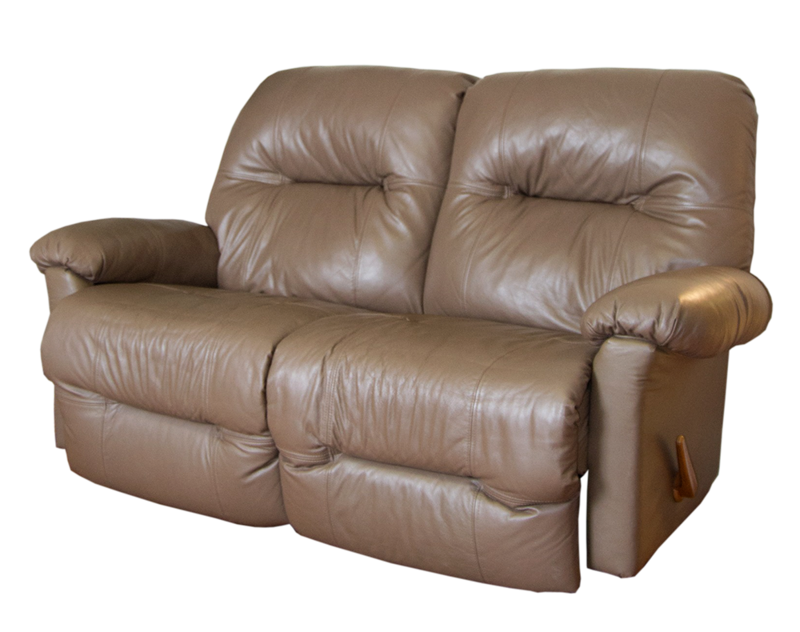 Double recliner in olive green velvet.